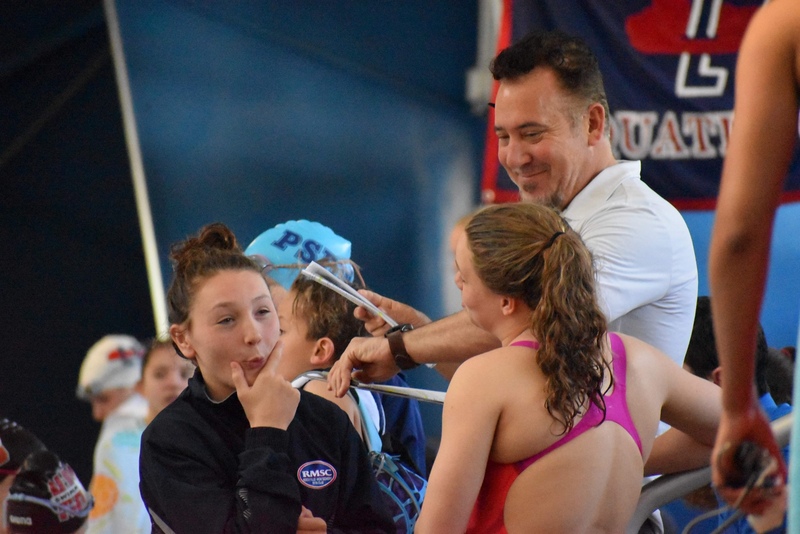 Rockville Montgomery Swim Club (RMSC) was crowned the combined team champion (3,031.5 points), the men’s champion (1,624.5 points) and the women’s runner-up (1407 points, 135.5 behind Long Island Aquatic Club) at the 2019 National Club Swimming Association (NCSA) Age Group Swimming Championships in Orlando, Florida (March 27-30). This is the third year RMSC has finished at the top of the podium in the Team standings! 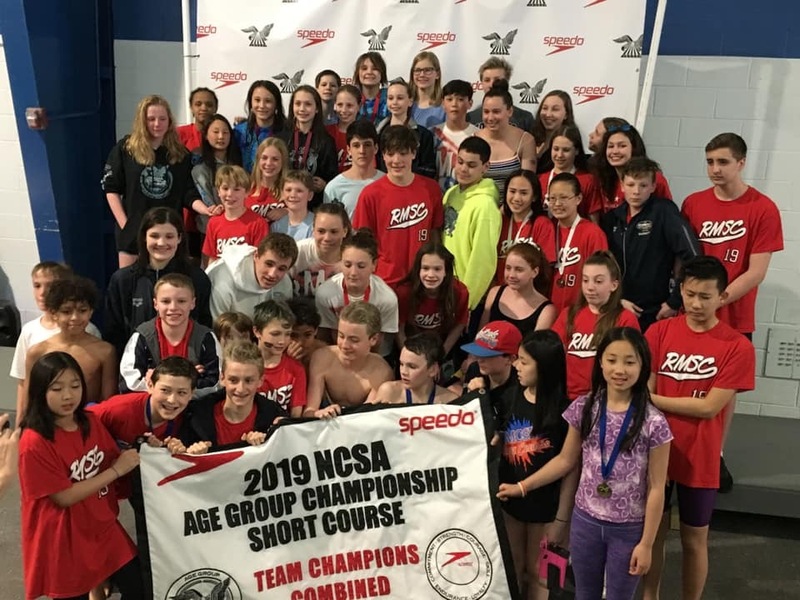 Nation’s Capital Swim Club (NCAP) finished 5th (764 points, 601 for the women and 163 for the men), Machine Aquatics were 6th (725 points, 306 for the women, 419 for the men), Snow Swimming 31st (133.5 points, 67 for the women, 68.5 for the men), and Arlington Aquatics 39th (73 points, 20 for the women, 53 for the men). 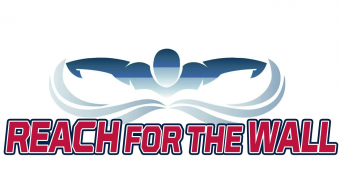 Congratulations to all the PVS Clubs and athletes that competed over the 4-day meet, there was a lot of fast swimming! In the individual events, Erin Gemmell, NCAP had an outstanding meet, placing 1st in 4 events and setting meet records in each: 100 Freestyle (3rd in the country), 200 Butterfly (19th in the country), 200 Freestyle (3rd in the country), and 200 IM (16th in the country). Adriano Arioti, RMSC also set an individual meet record in the 200 Butterfly (10th in the country).